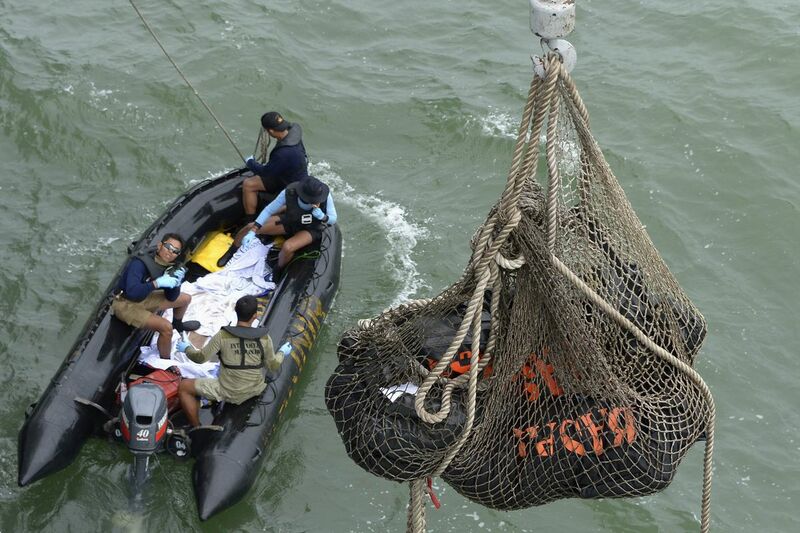 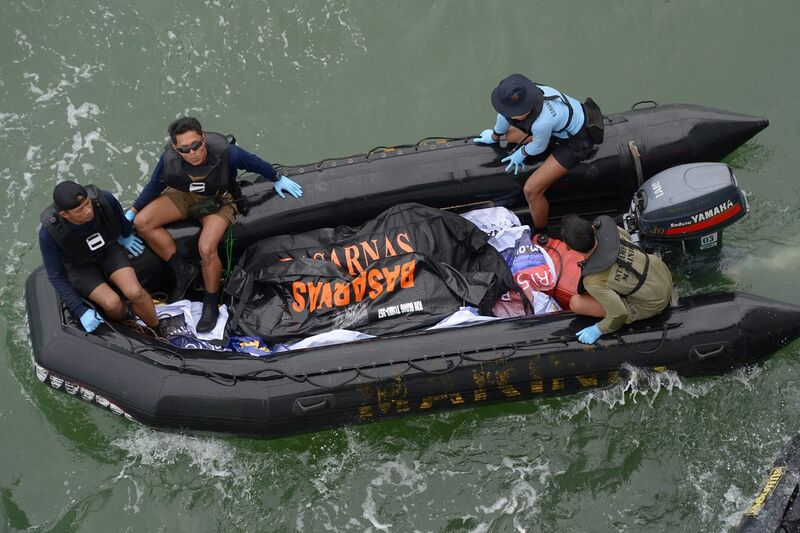 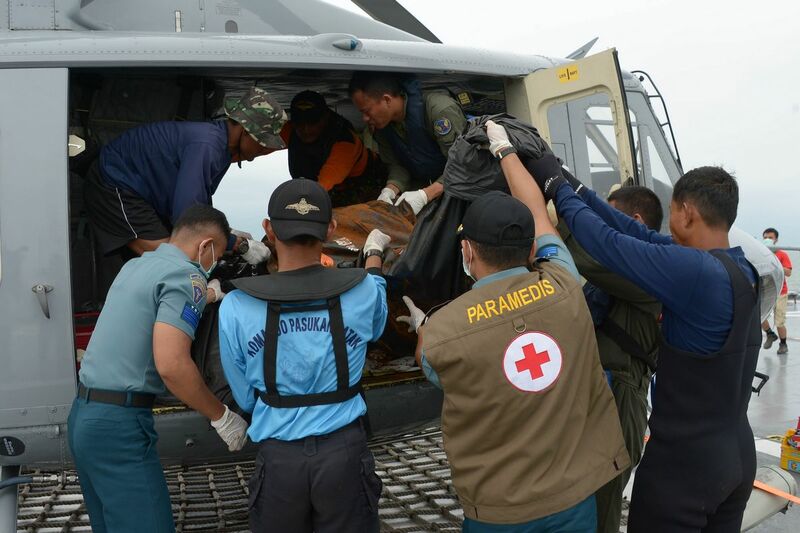 Members of an Indonesian search and rescue team carry a dead body with a stretcher during the recovery of victims who were onboard the crashed AirAsia flight QZ8501 in Pangkalan Bun on December 31, 2014. 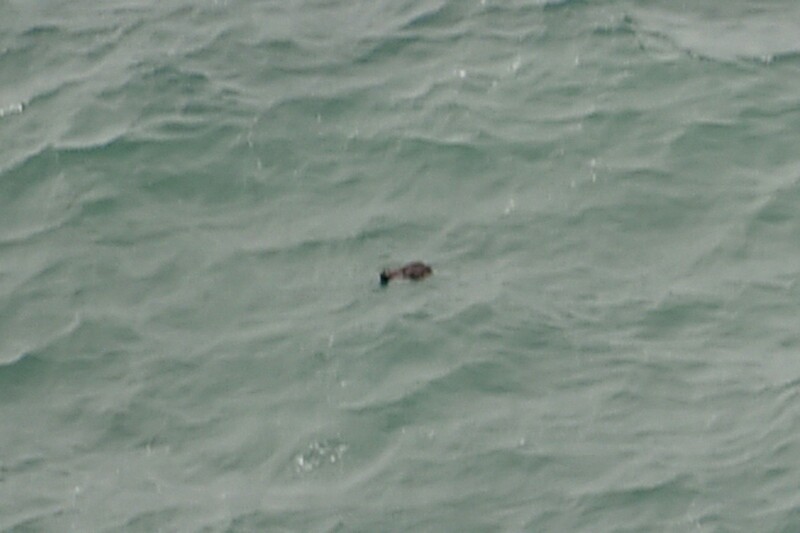 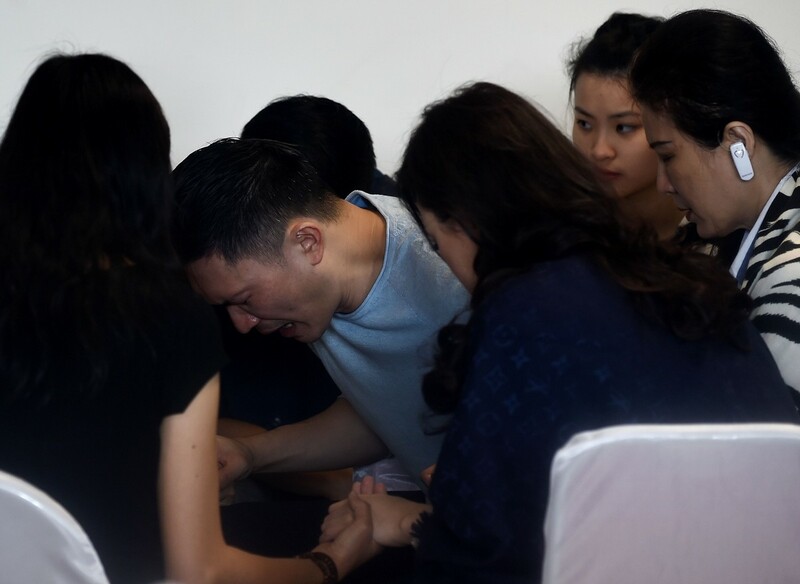 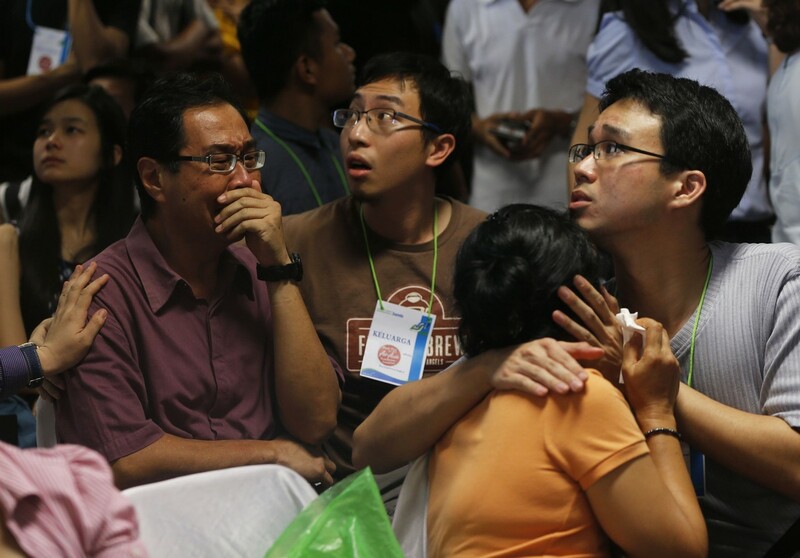 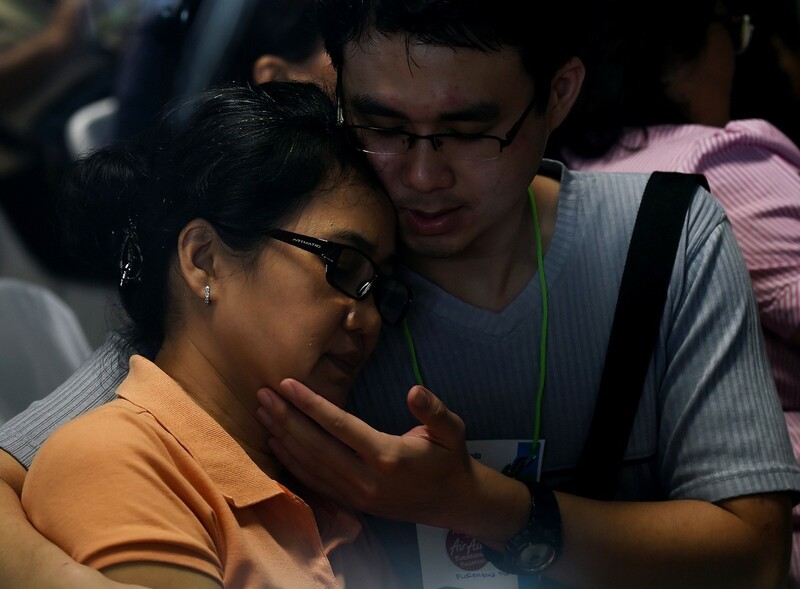 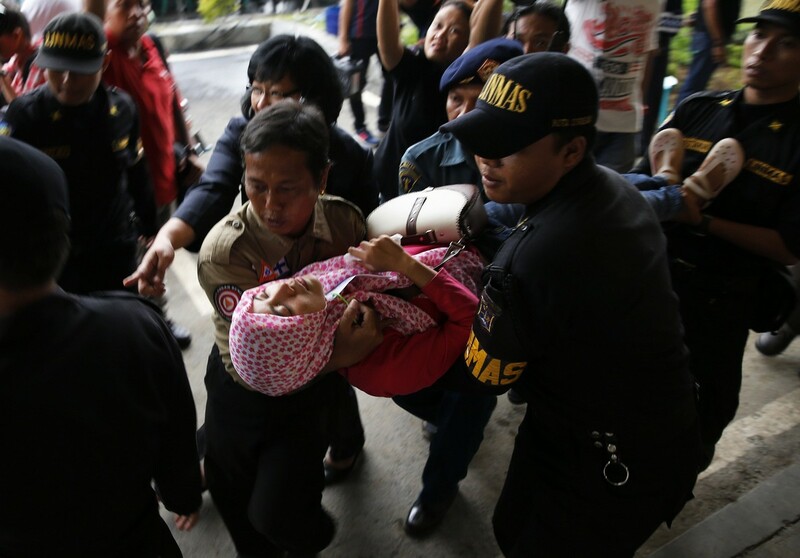 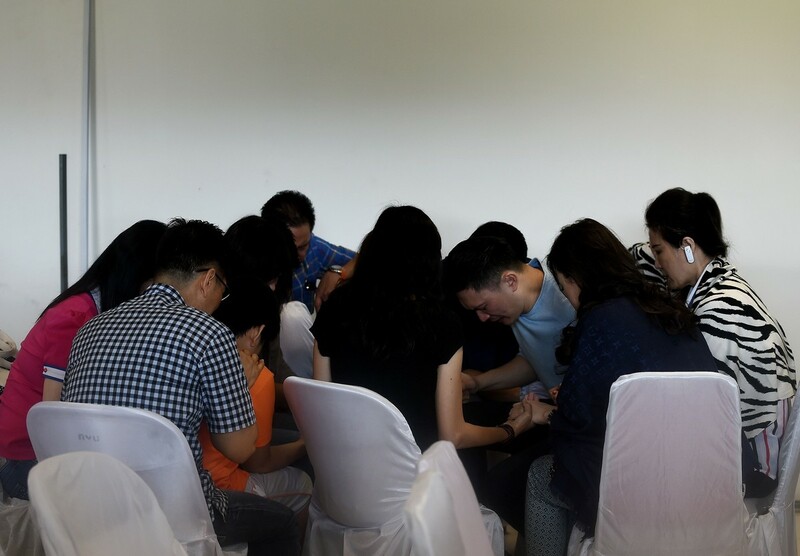 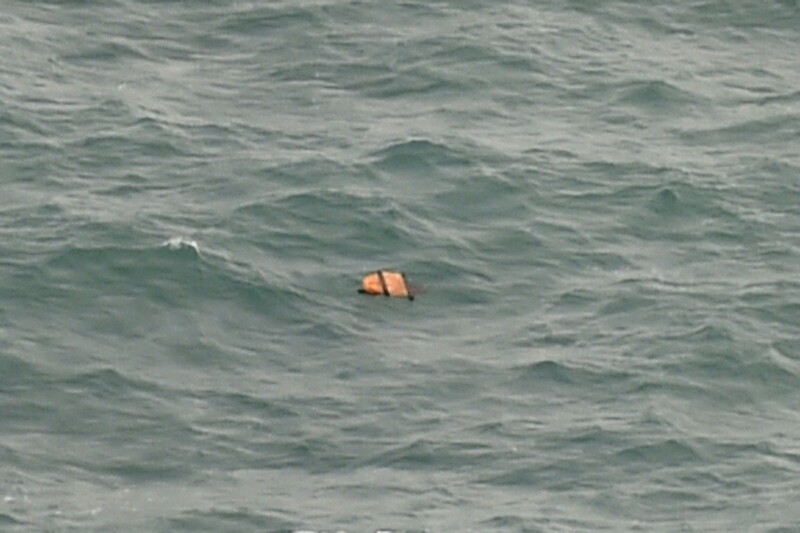 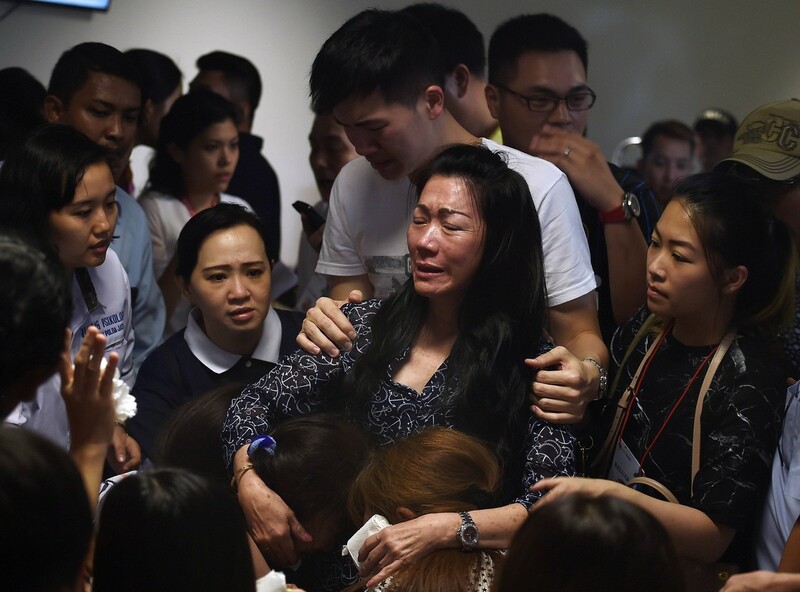 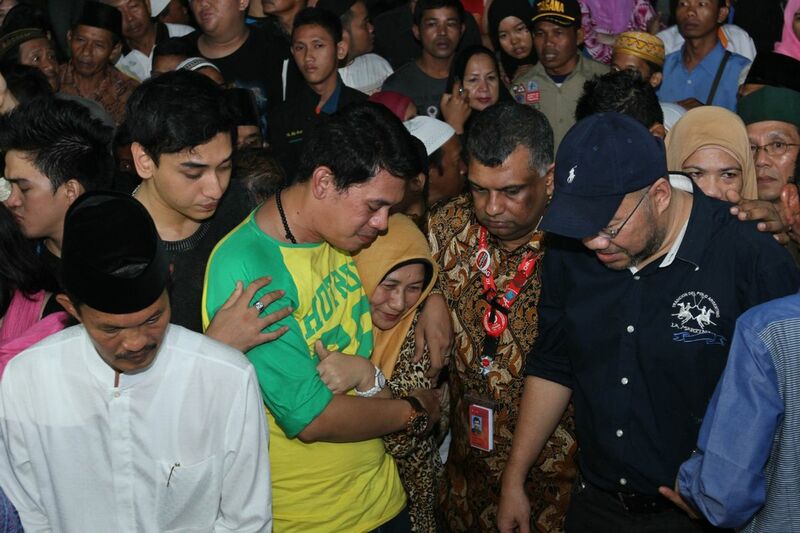 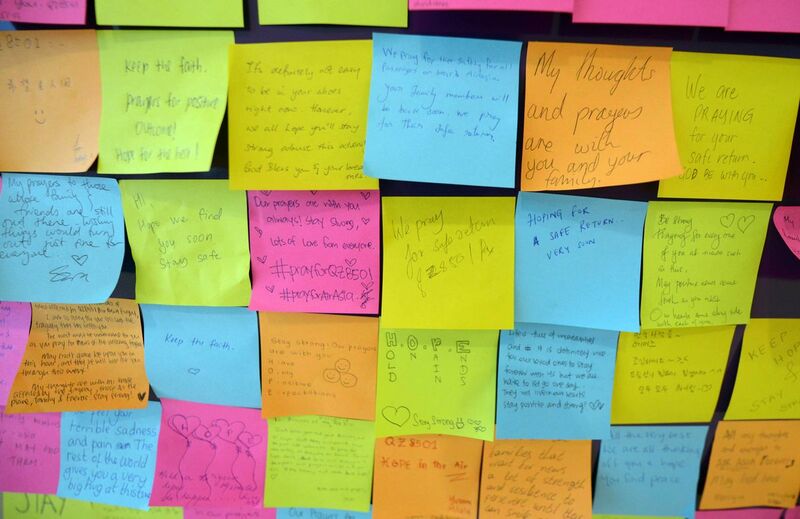 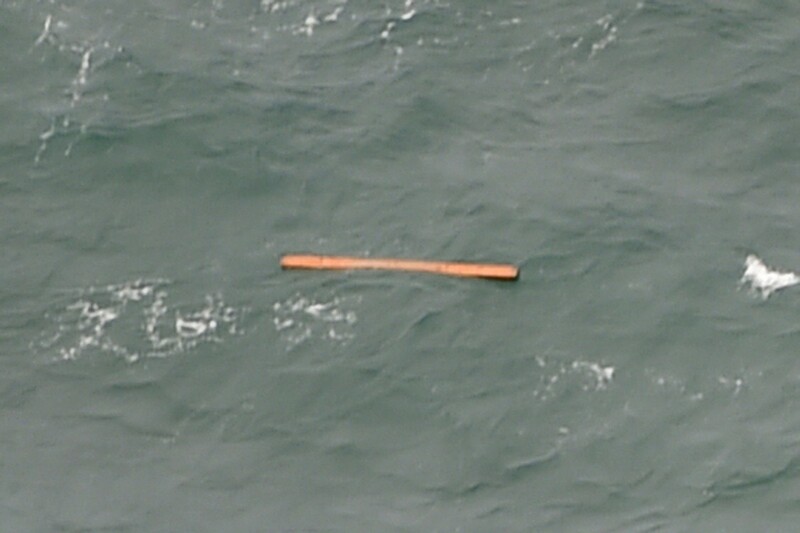 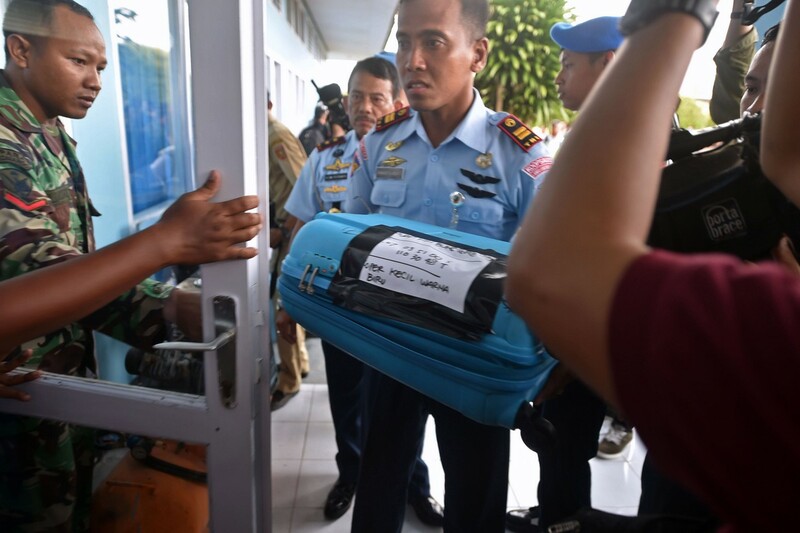 East Java Governor Soekarwo said six bodies of people on board AirAsia flight QZ8501 were expected to arrive at Bhayangkara Police Hospital in Surabaya on Wednesday afternoon. 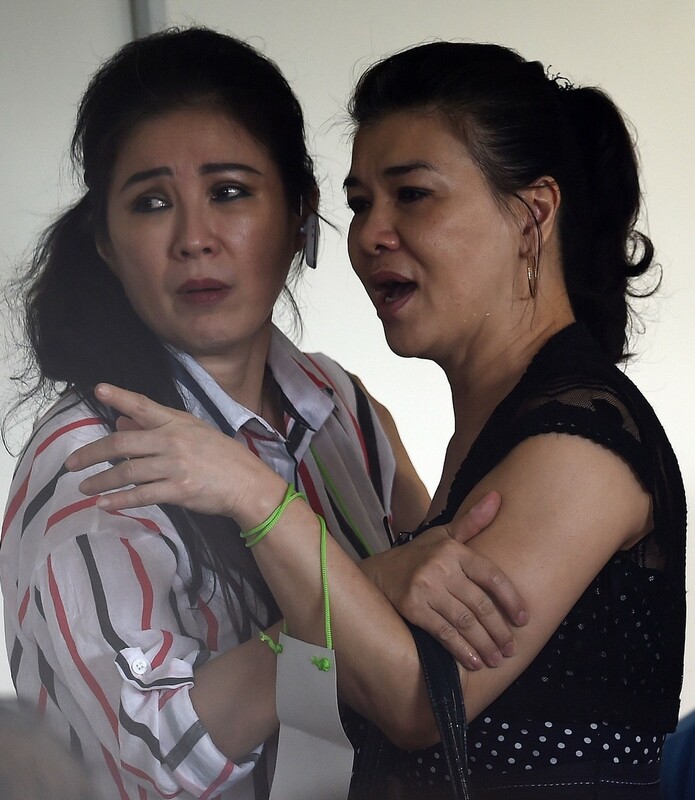 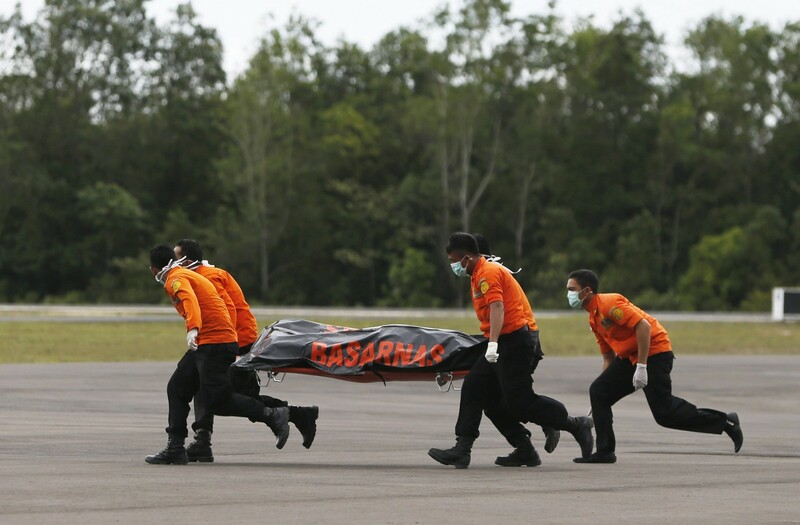 "Based on information I received, the six bodies will arrive at 3 pm," he said as quoted by Antara news agency when monitoring autopsy preparation activities at the hospital on Wednesday. 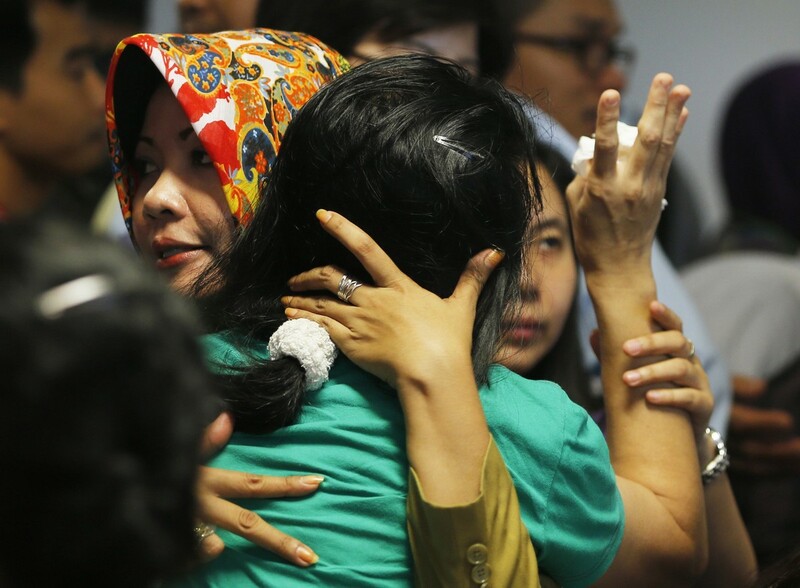 Soekarwo said a forensics team would conduct identification and autopsies on the bodies by comparing DNA samples from the victims with their families' marker data owned by the East Java health team. 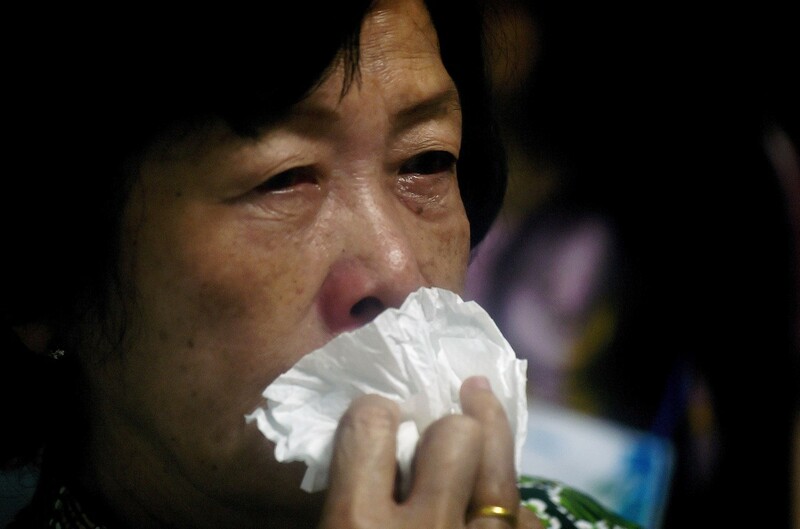 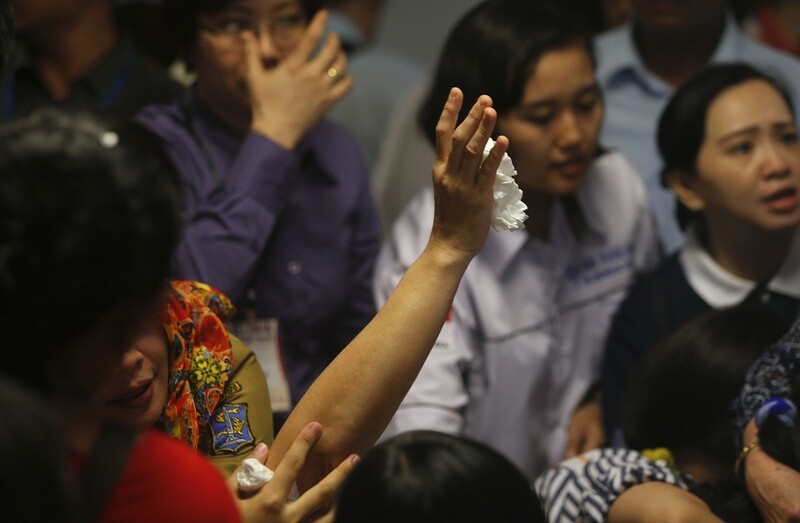 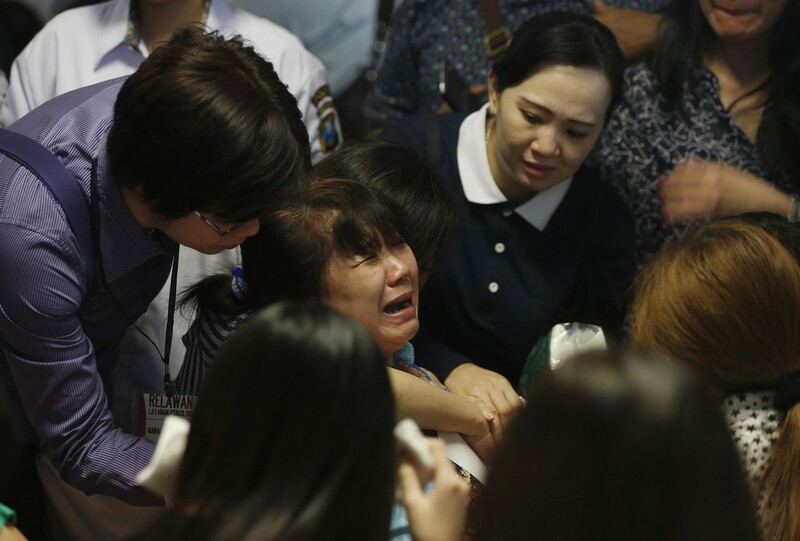 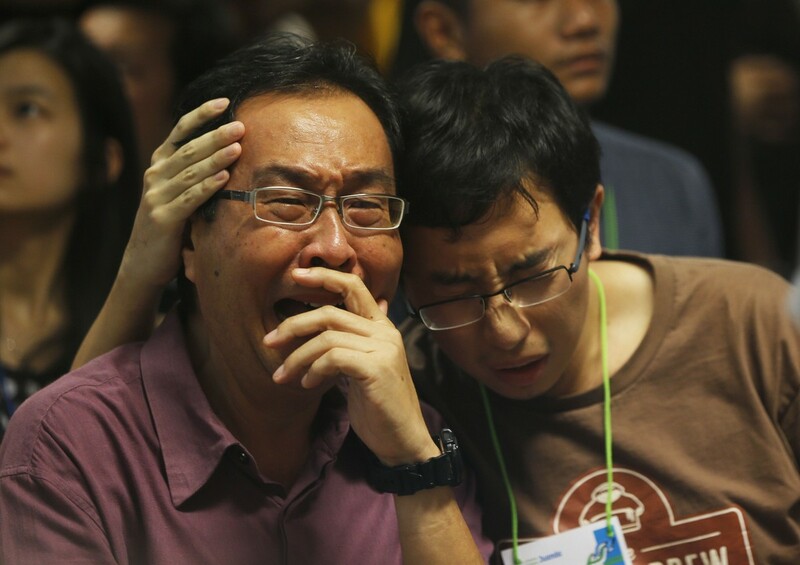 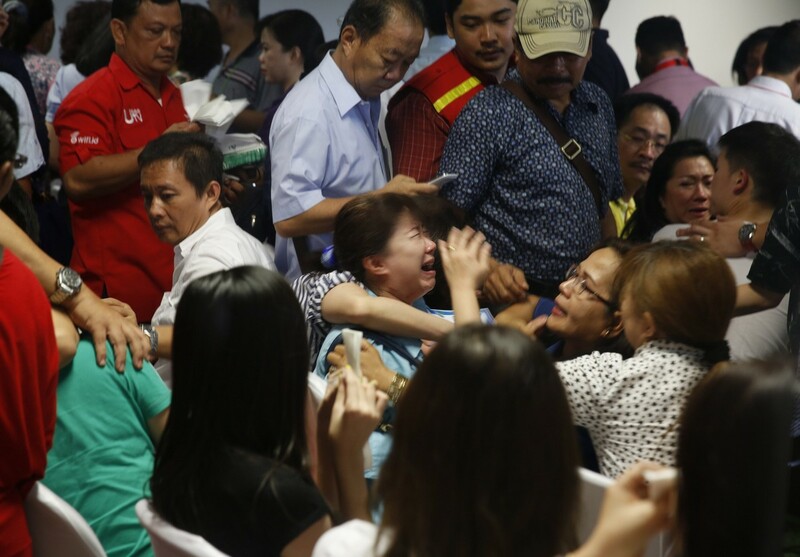 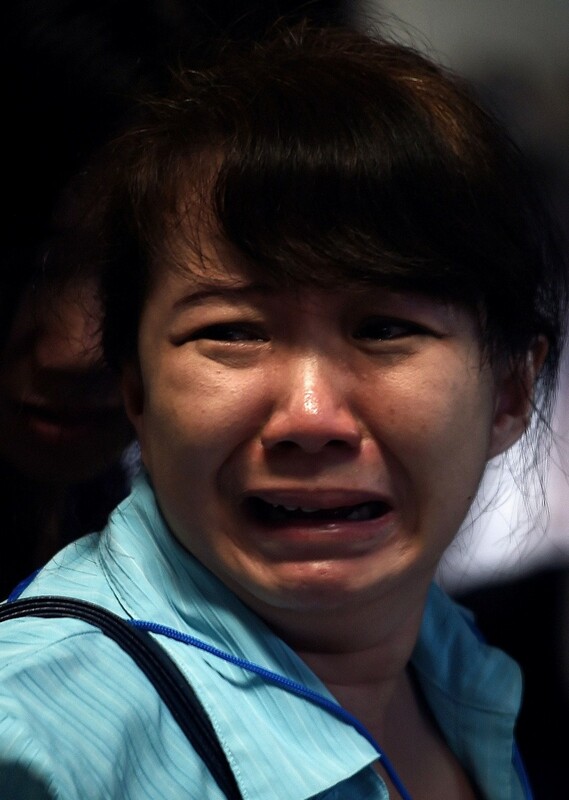 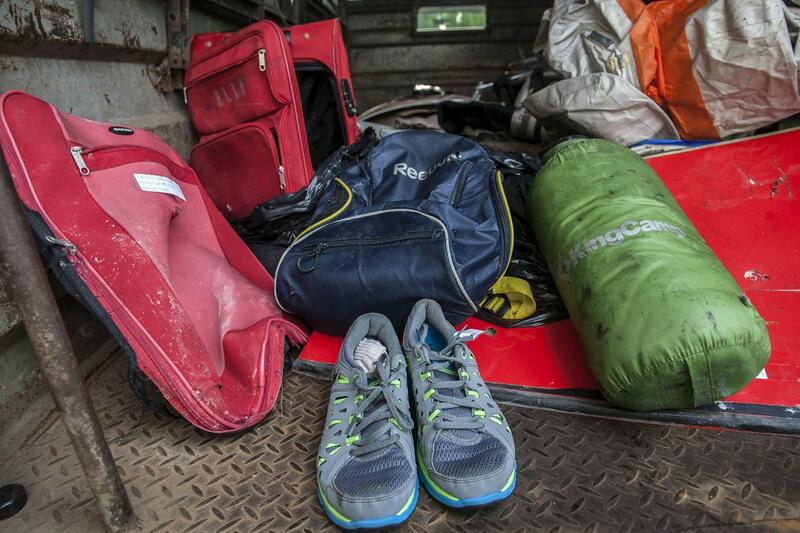 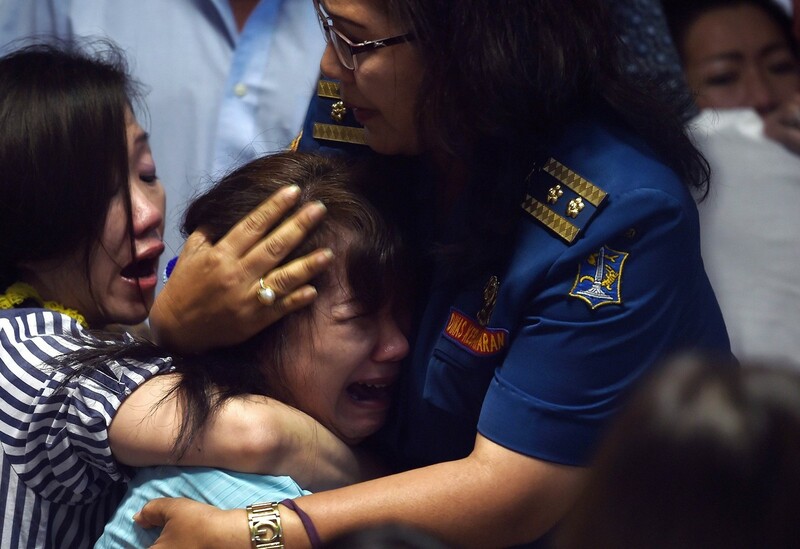 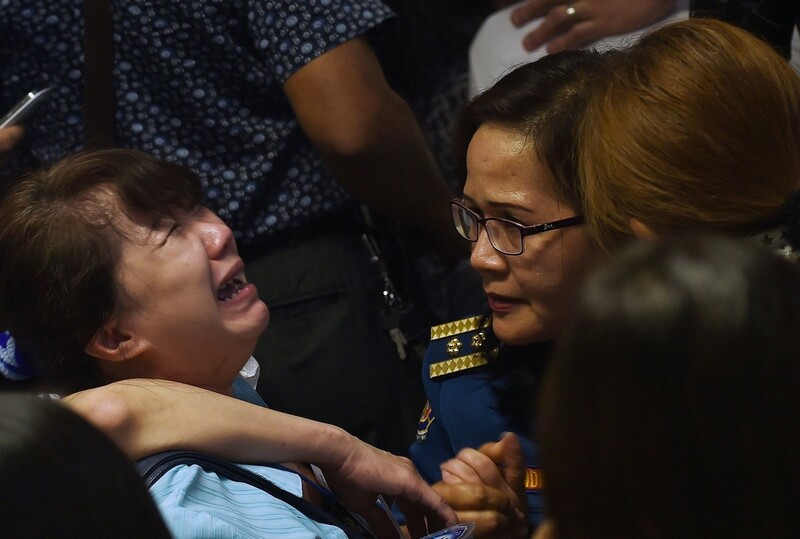 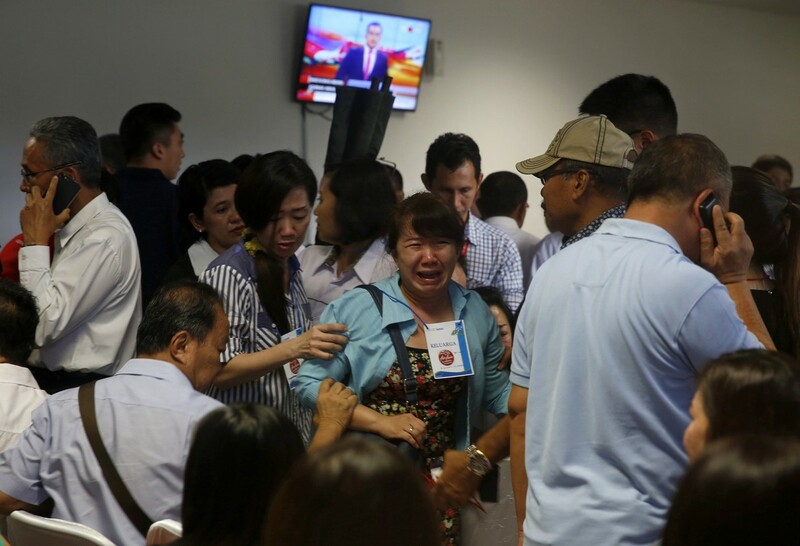 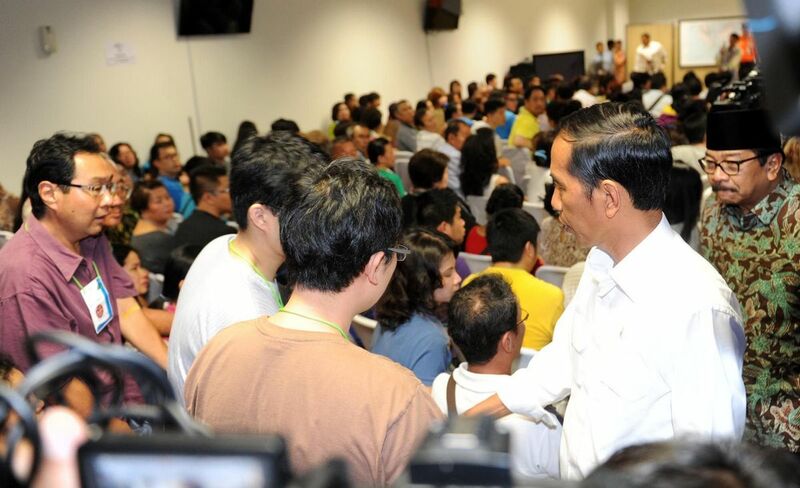 During the identification and autopsy processes, the families of flight QZ8501 victims will be accommodated in the Mahameru Room at the East Java Police headquarters in Surabaya. 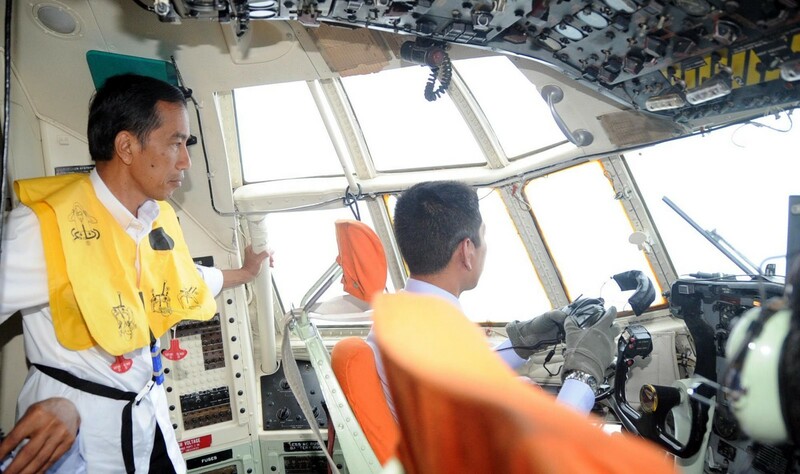 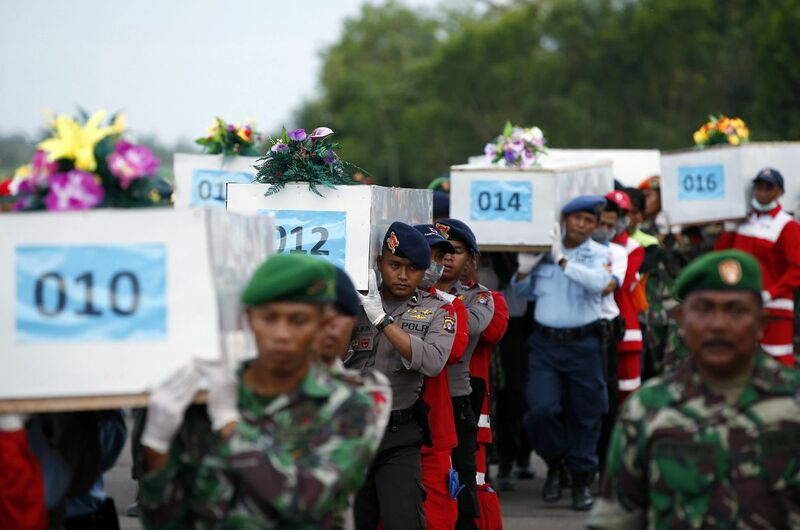 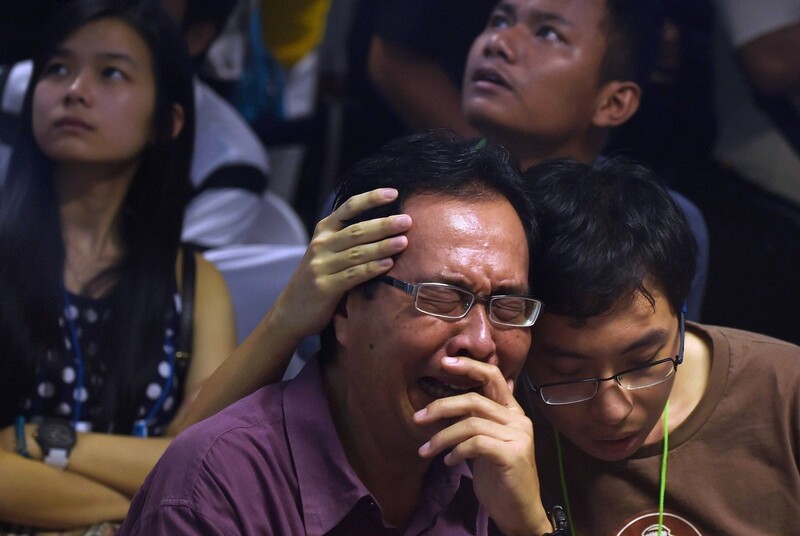 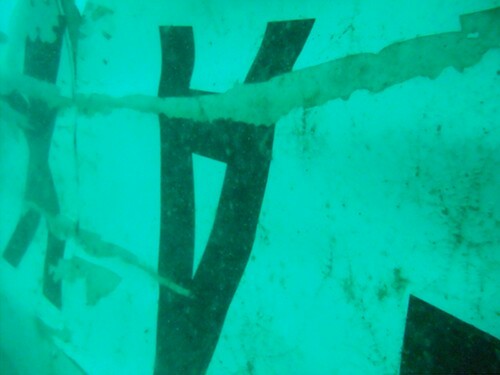 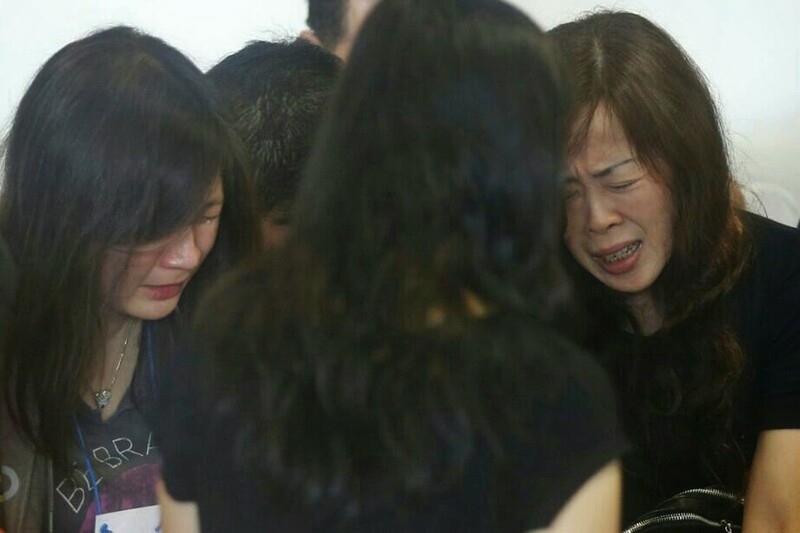 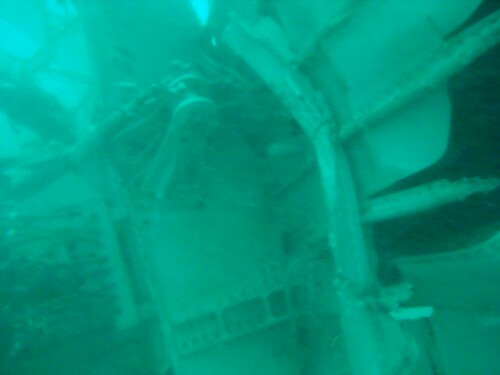 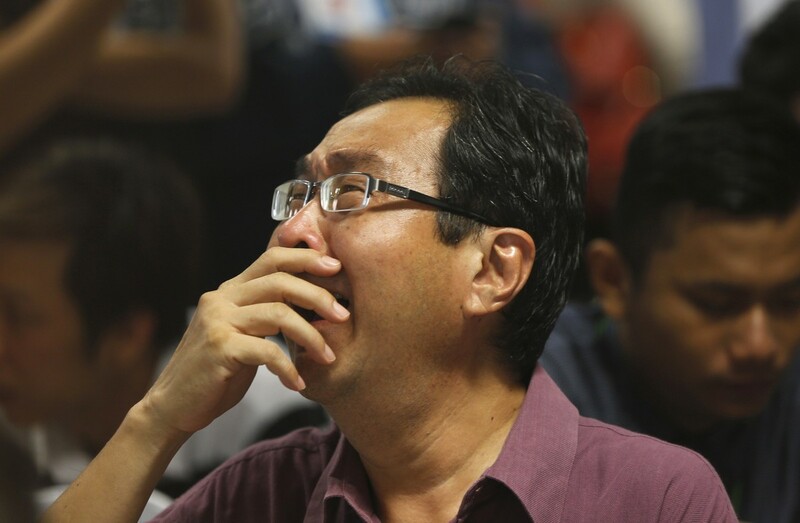 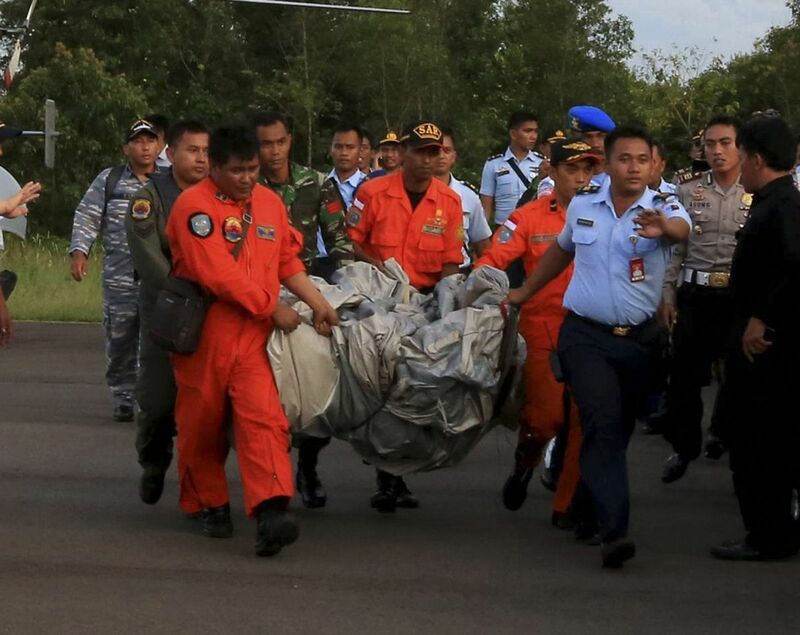 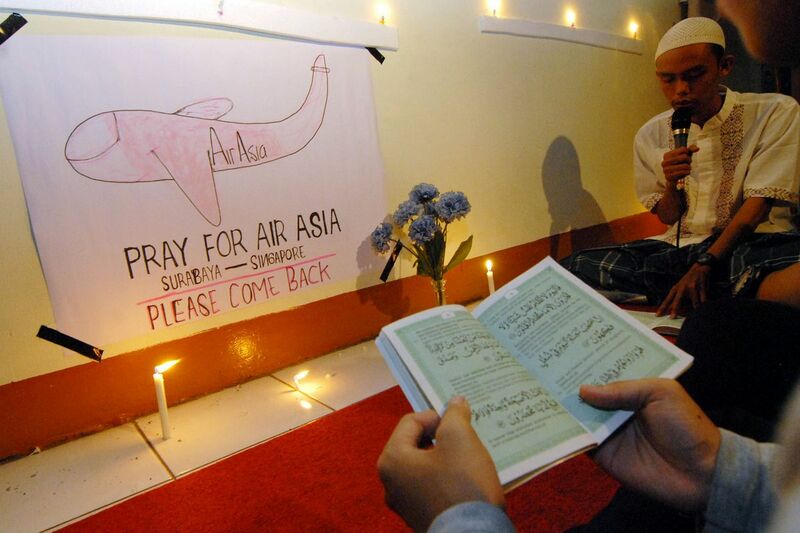 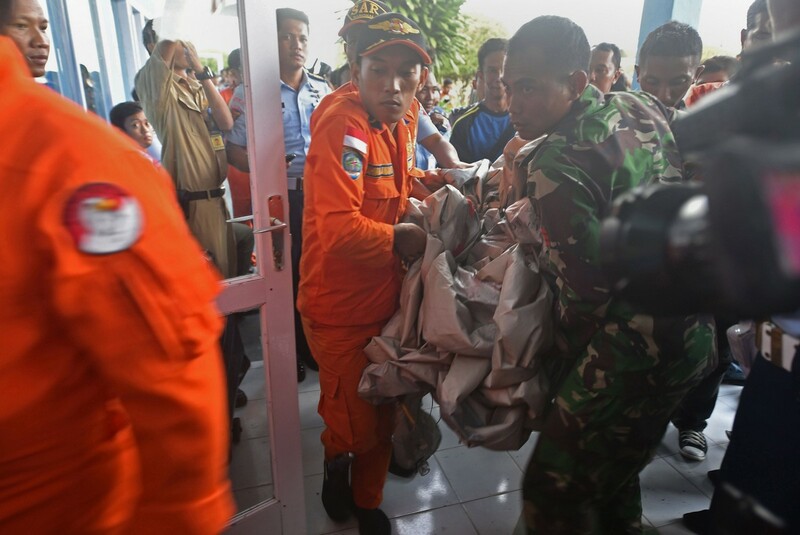 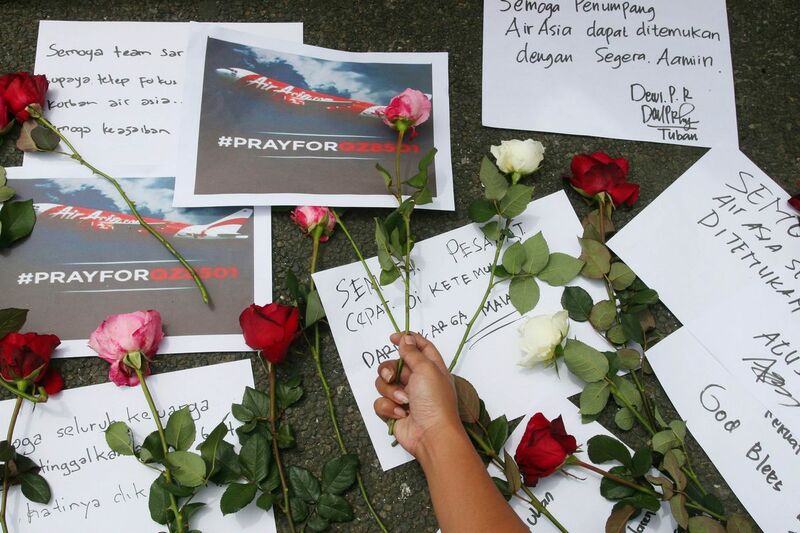 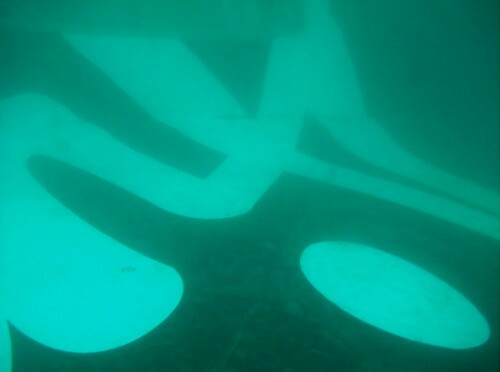 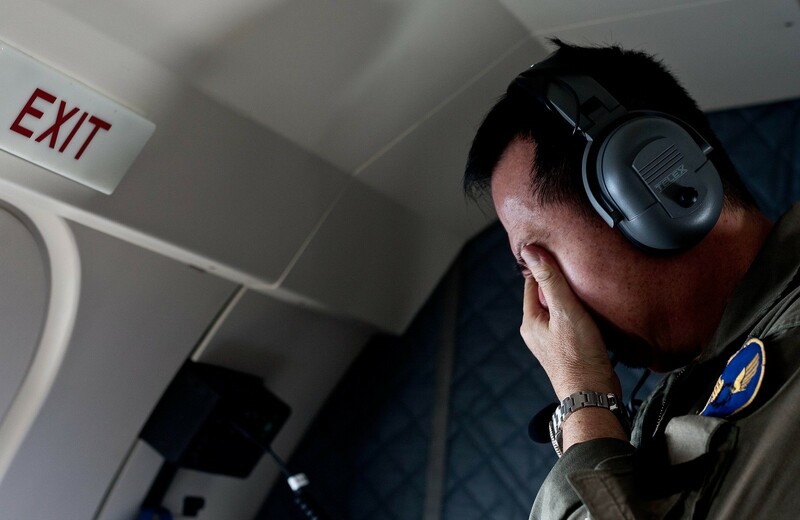 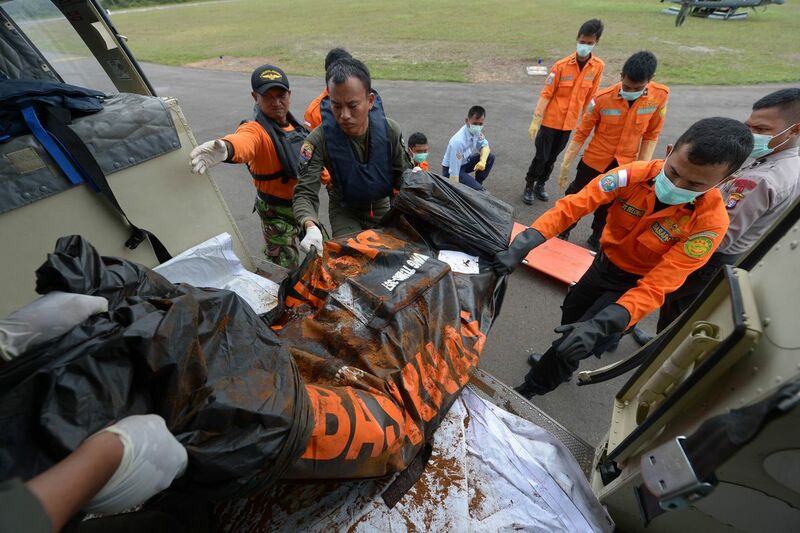 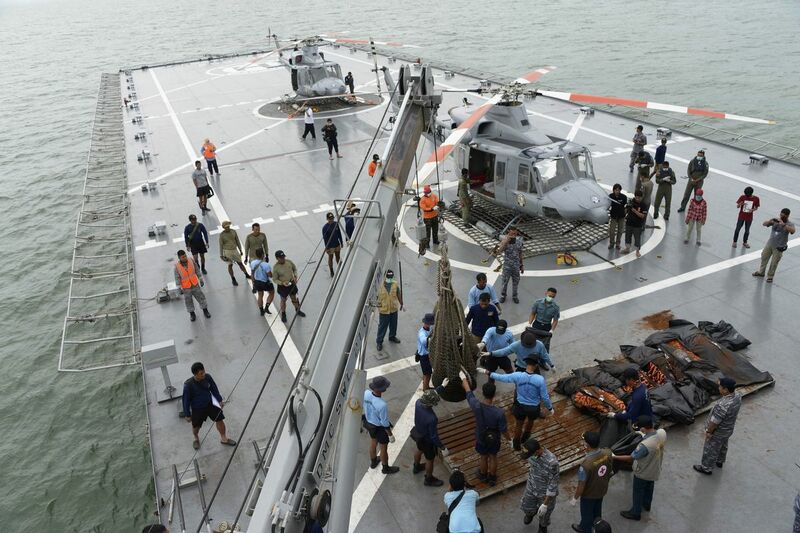 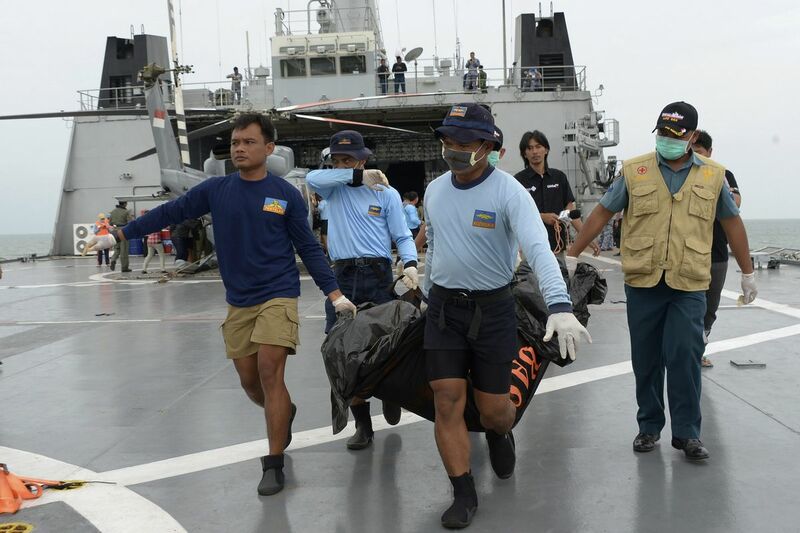 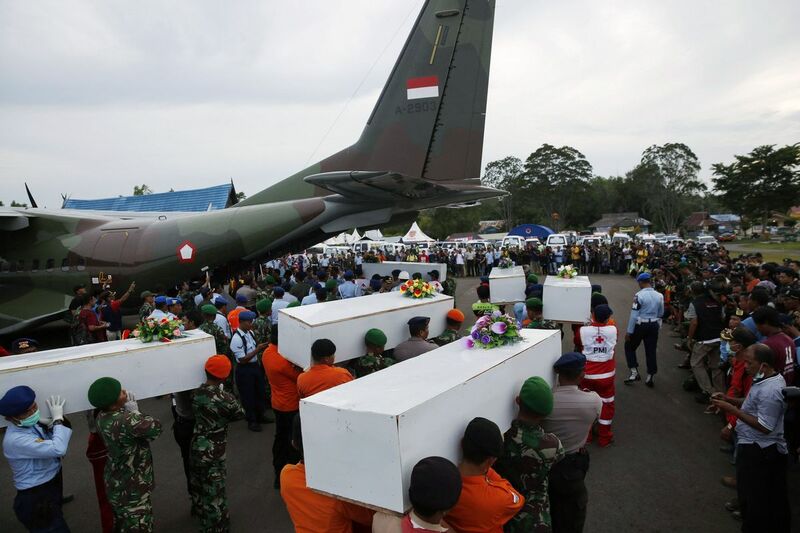 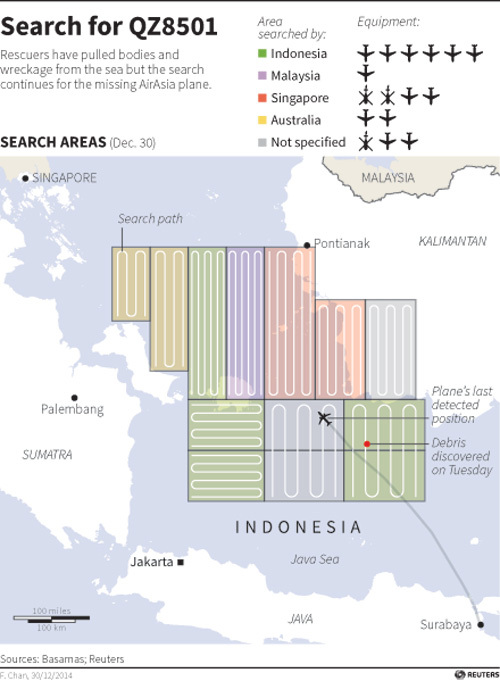 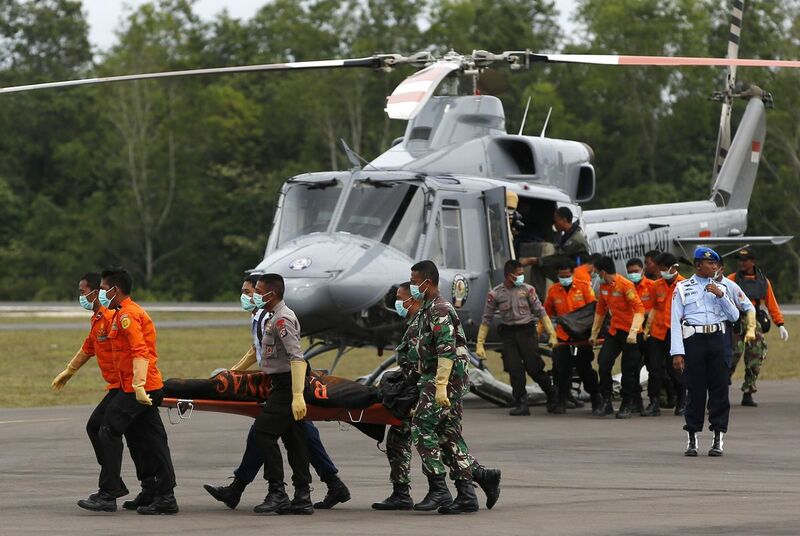 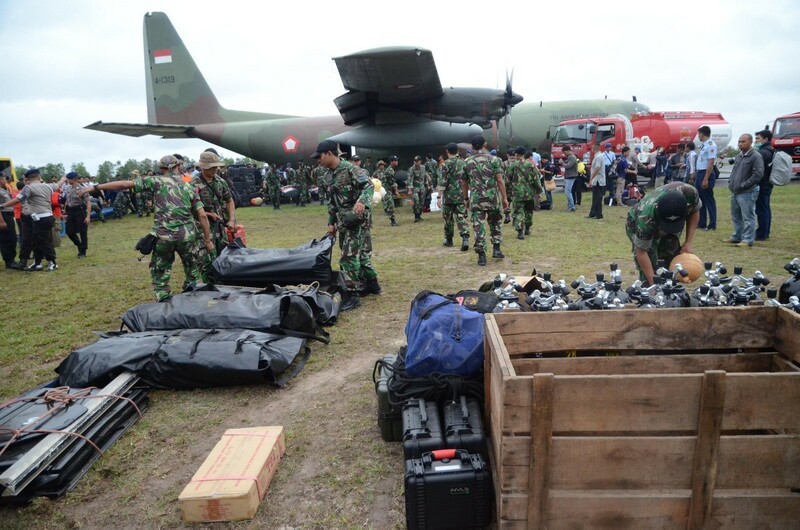 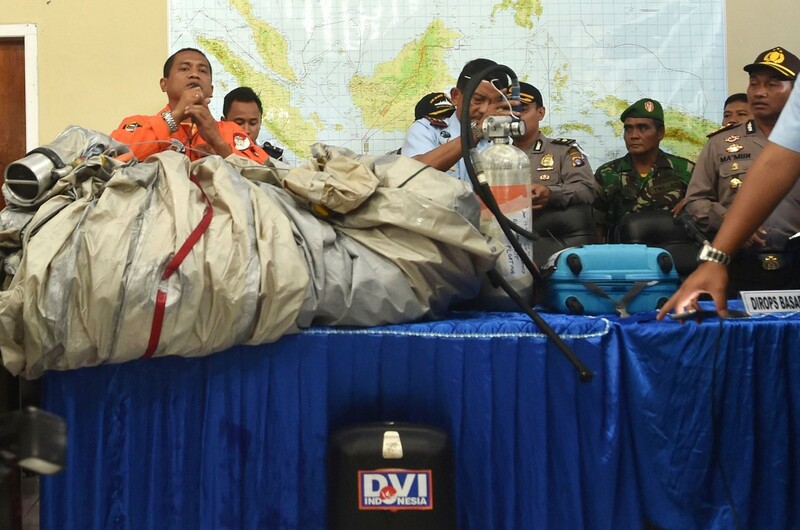 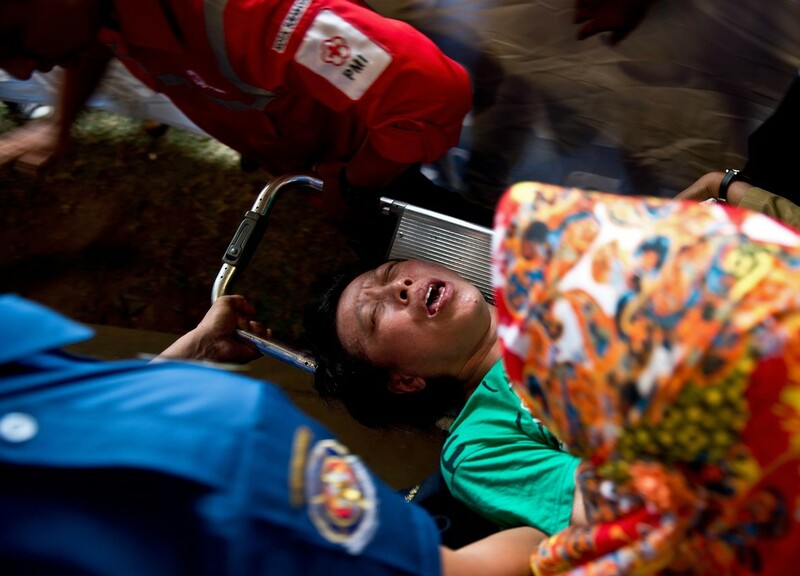 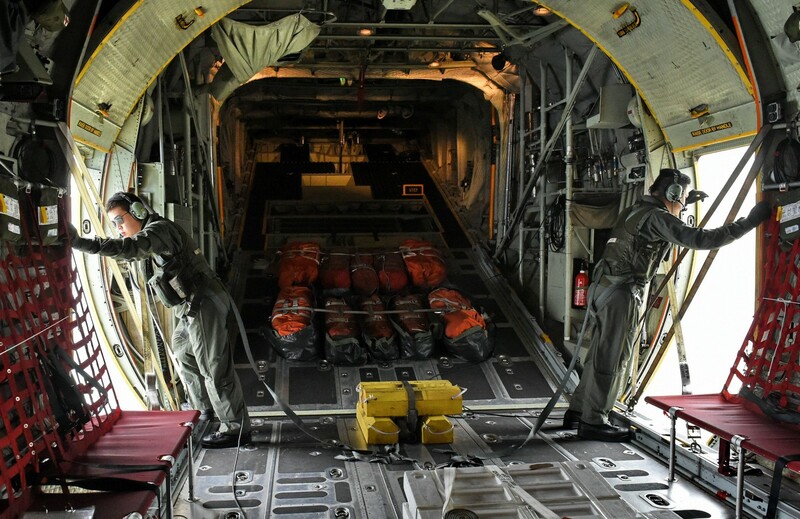 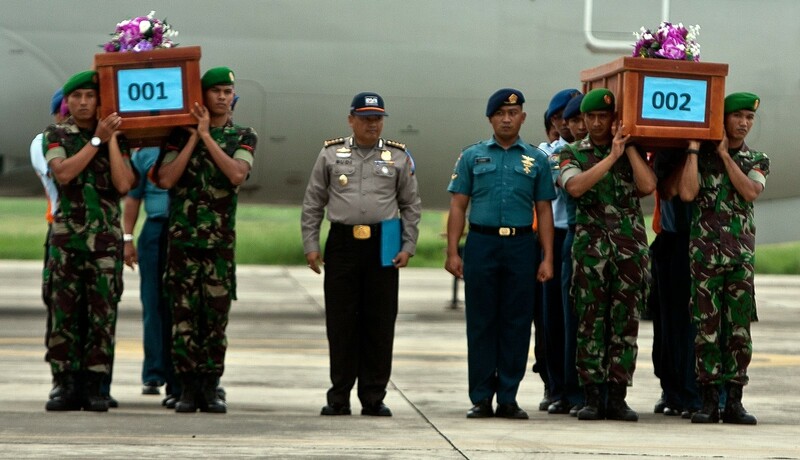 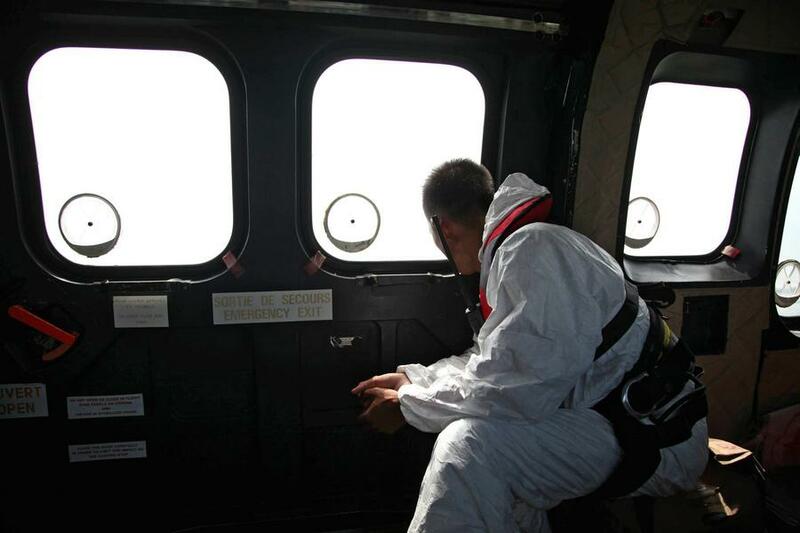 Soekarwo said the bodies of the AirAsia victims would be flown directly to Surabaya once the joint recovery team in Pangkalan Bun, Central Kalimantan, completed its examinations. 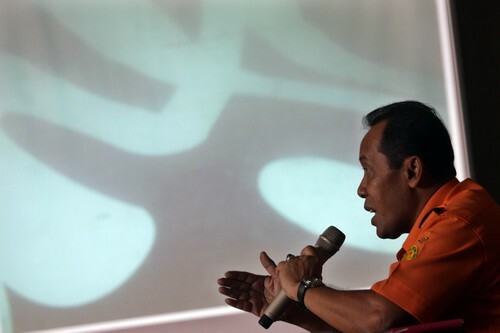 He said the East Java joint health team centered at Bhayangkara Hospital would be fully responsible for the identification and autopsies of the victims. 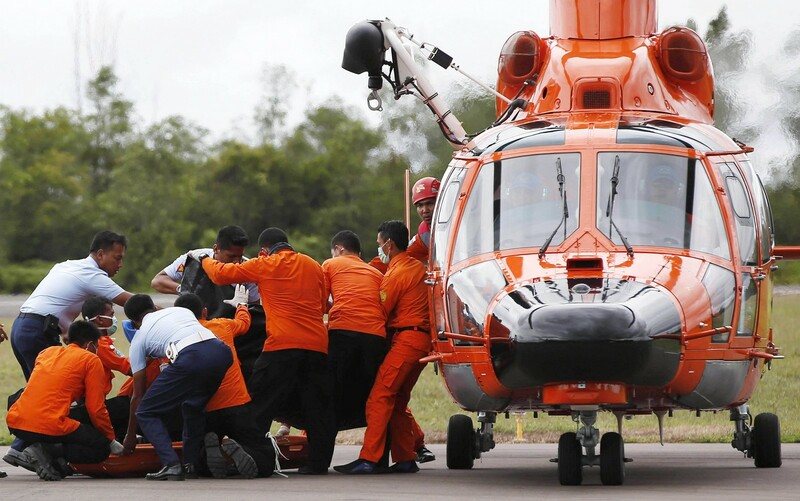 For the identification process, the health team has readied 25 forensic doctors from several institutions, comprising Dr Soetomo General Hospital Surabaya, Bhayangkara Police Hospital Surabaya, the University of Airlangga's School of Medicine and the National Police.